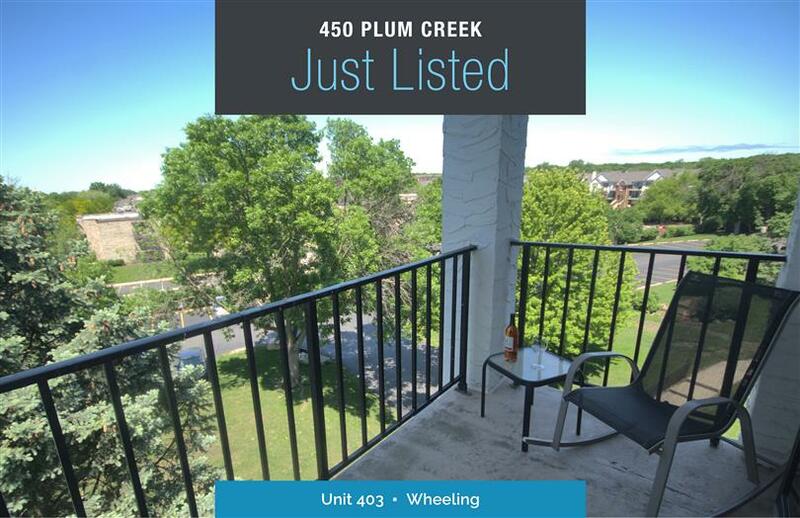 Spacious 2bed/2bath end unit condo in private and picturesque Plum Creek. This 4th floor unit's open floor plan has a comfortable living and dining space that leads into the kitchen. The open kitchen features stainless steel appliances, ample counter space and storage as well as room for table. The master suite has its own private bathroom and oversized walk-in-closet. The second bedroom is also spacious with ample closet space and can be used an either a bedroom or a den/office. Both bathrooms have been updated in the last year and the unit was freshly painted and carpets cleaned. The building features a pool, tennis courts, exercise room, club house and park-like grounds. Located nearby restaurants and shopping with easy access to local expressways. Investors welcome.